Hair mask infused with the oil of pure Grapeseed. 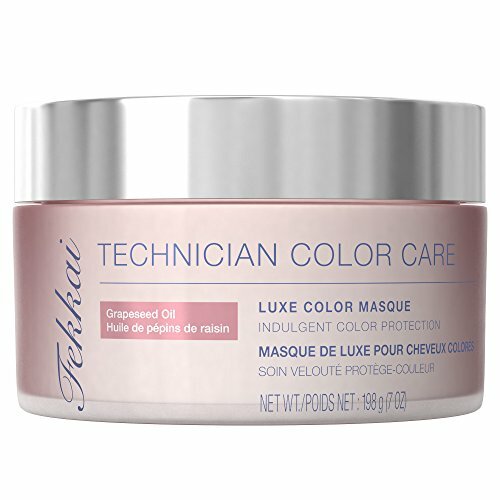 Hair mask helps protect the look of color treated hair. Awaken hair's radiance and shine. Wraps hair in indulgent care for captivating color. 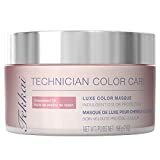 Fekkai Technician Color Care Conditioner, 8 fl. Oz.